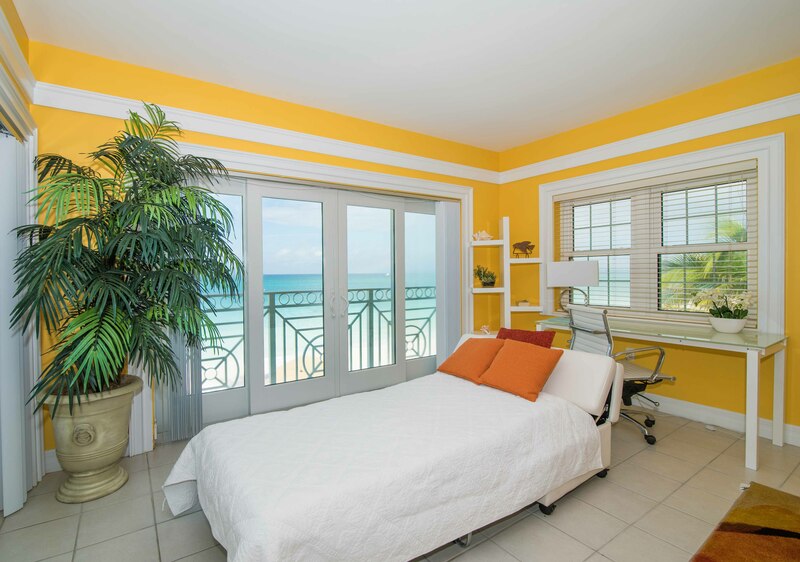 Stunning, Modern, newly furnished 3 bedrom direct ocean front with amazing Caribbean views! 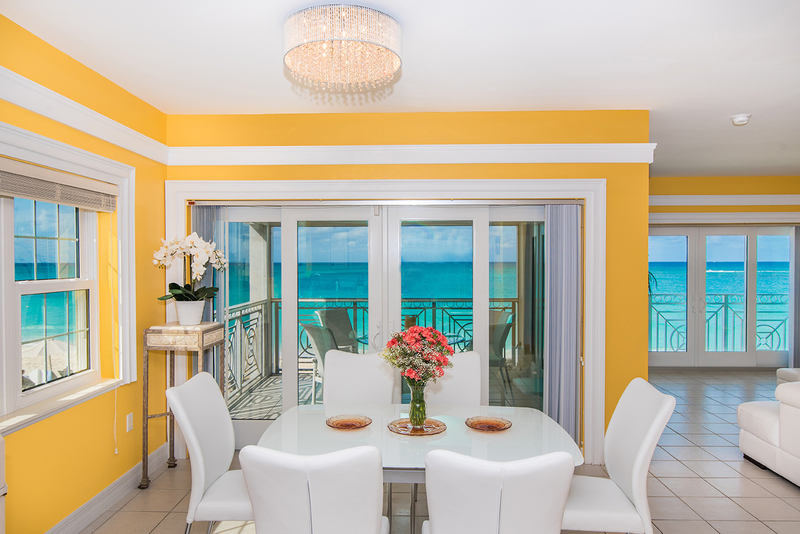 Luxury Ocean Front 3 bedroom, Caribbean Designer Decor and Breathtaking views at the Regal Beach #624 Villa. 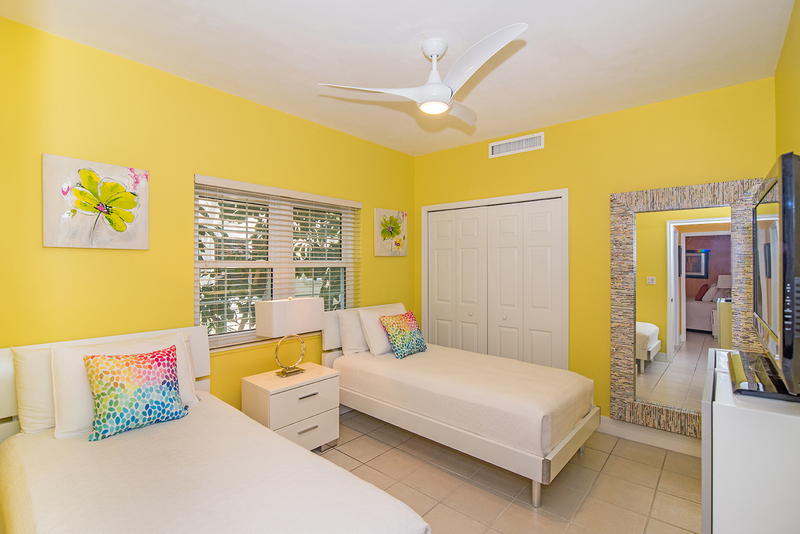 Stay with us and enjoy the elegance of fine upscale modern furnishings with bold Caribbean colors. 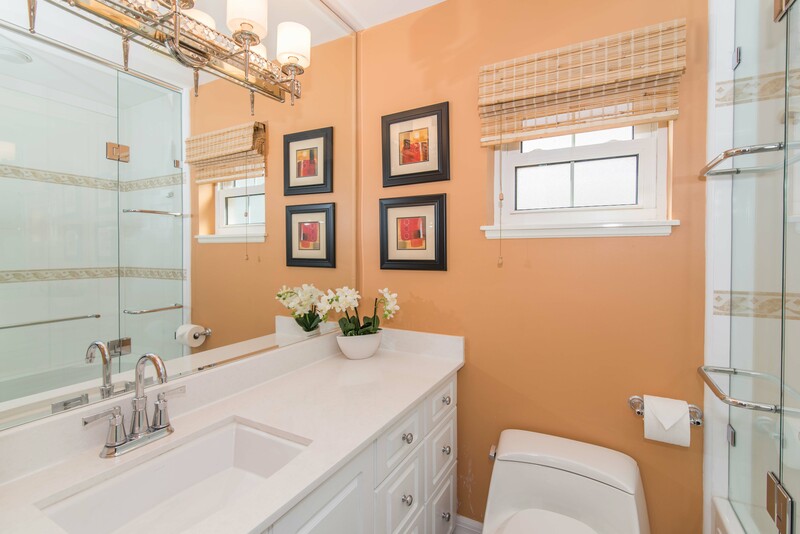 An abundance of fine art and all the amenities you could ever want. 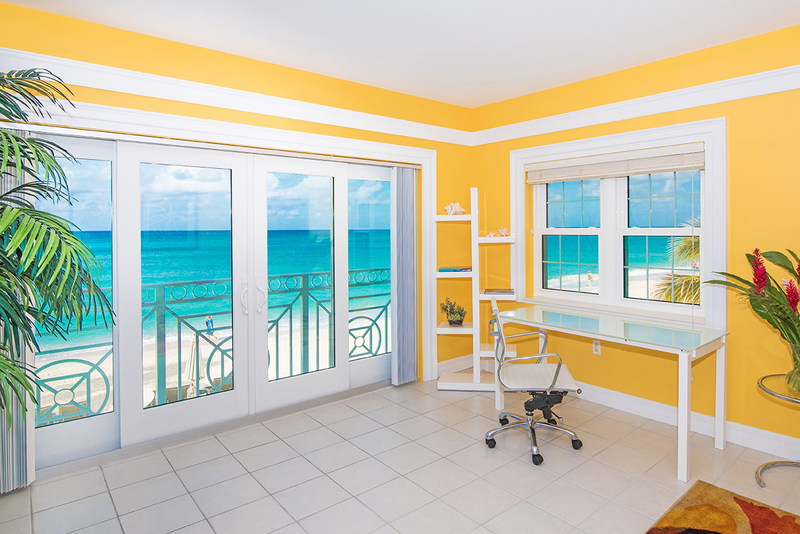 The views are among the best on the island from your 2nd floor retreat. 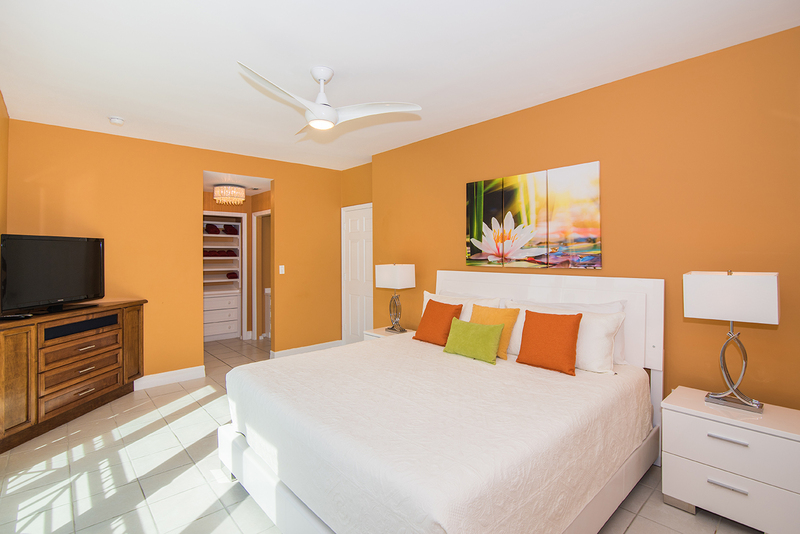 There is 2 King Master bedrooms, and 2 twin beds in the 3rd bedroom. You can even have your groceries stocked for your arrival at a $15 fee. Live in luxury and style at this ocean front paradise. This luxury condominium has been completed remodeled in 2016 with ultra modern furnishings, high end bedding, high speed fiber optic Wifi, fiber optic cable TV with the widest variety of HBO. Movie Max supreme pack in the living room and all bedrooms. 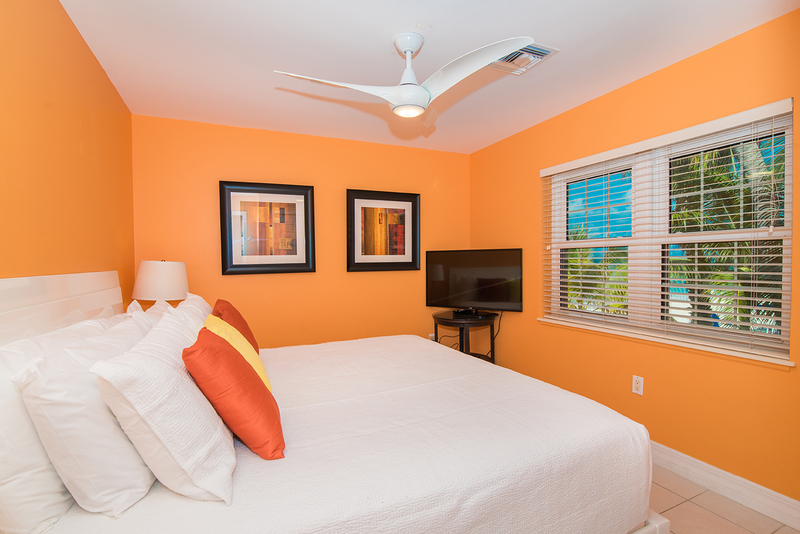 There are new flat panel TVs in the living area and each bedroom and the condo is equipped with a local phone. There are beach toys for kids, crib and high chair. There is a double stroller available on request. 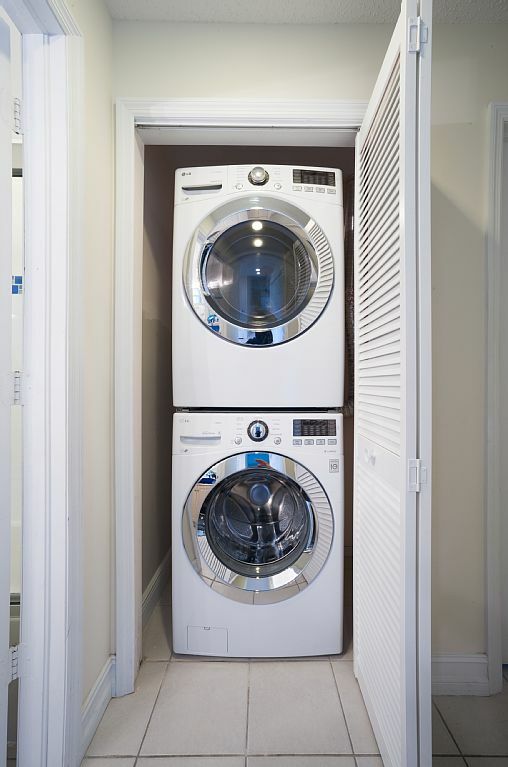 The unit is fully equipped with bath towels, beach towels, shampoo, shower gel, conditioner, toilet paper, napkins and paper towels. 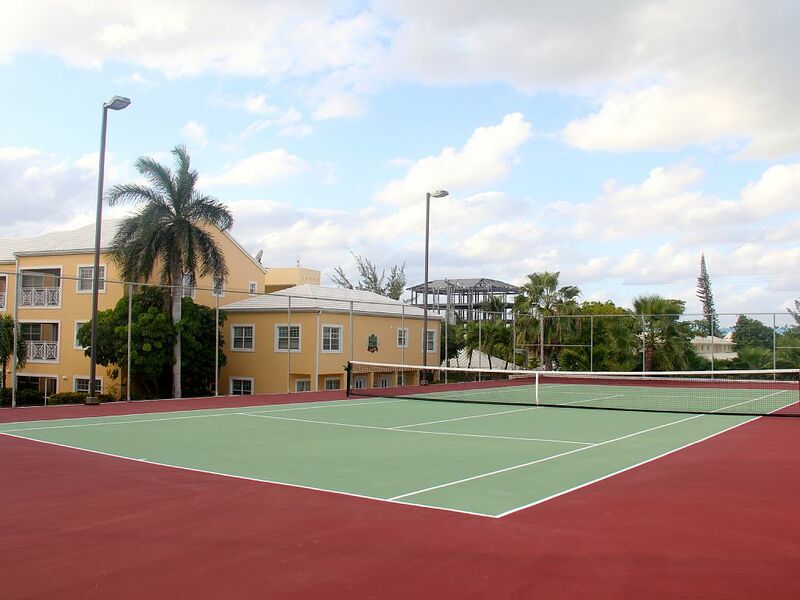 The Regal Beach Club amenities include the stunningly beautiful private sugar sand beach on 7 Mile Beach, tennis court, full fitness room, 2 outdoor BBQ’s, 2 freshwater pools and a whirlpool. 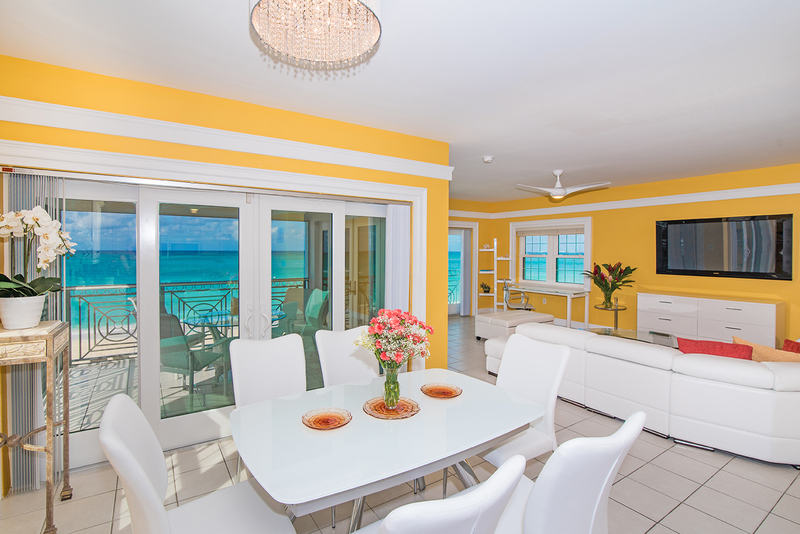 Luxurious Regal Beach #624 is located on prime 7 Mile Beach. 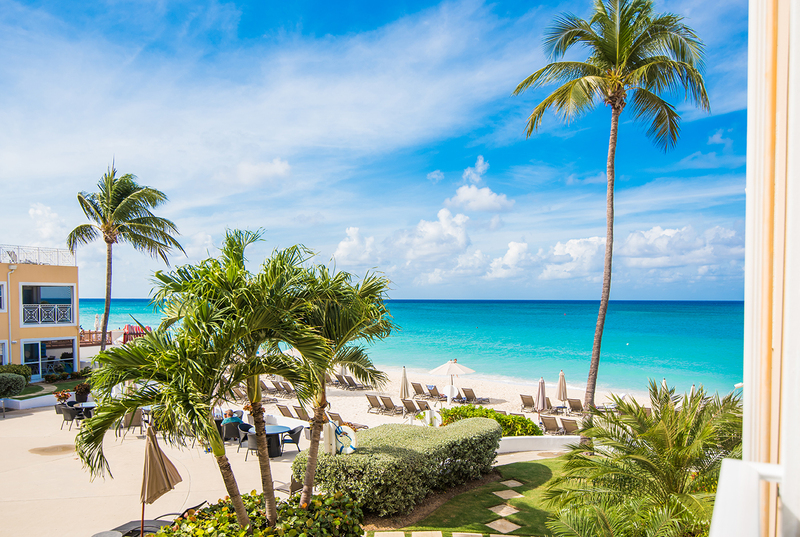 You are walking distance to fine dining as well as many casual beachfront restaurants with amazing Caribbean views. You can spend the evening at Camana Bay, ( a 5 minute walk) enjoy fine dining, shopping, and water views. There is an abundance of water sports activities on Grand Cayman Island. 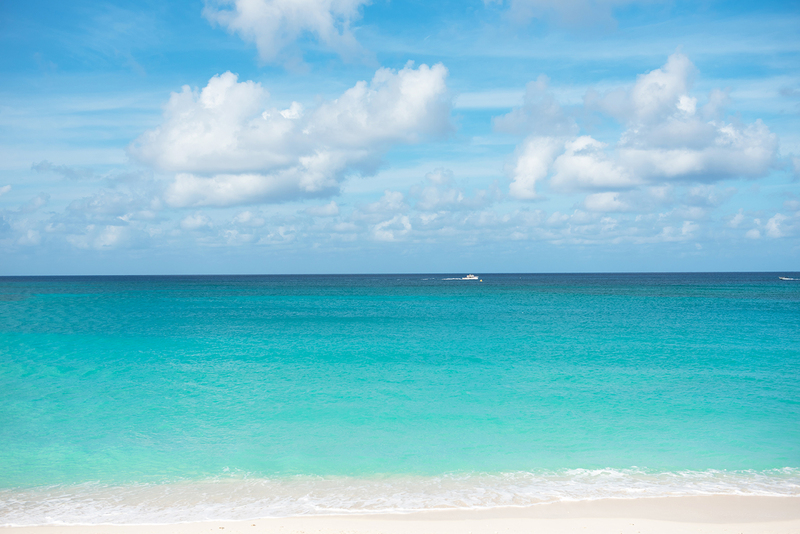 You can walk for miles along the white powdery sands of 7 Mile Beach. Perhaps you want to just relax, take in the sun and snorkel off the beach, right in front of your condo. Do it all or do nothing at all!!! Beach view at Regal Beach Club. A Day on 7 Mile Beach. 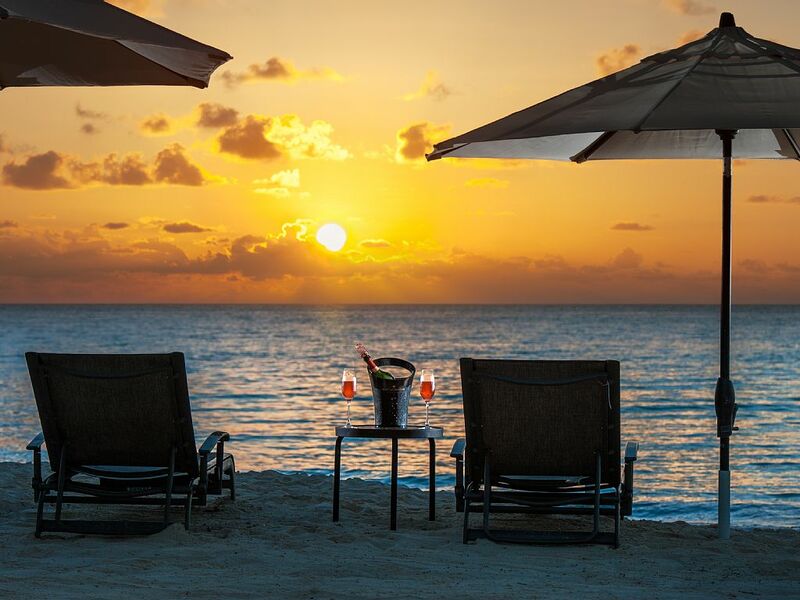 Taking in the Sunset at the Beach at Regal Beach Club. 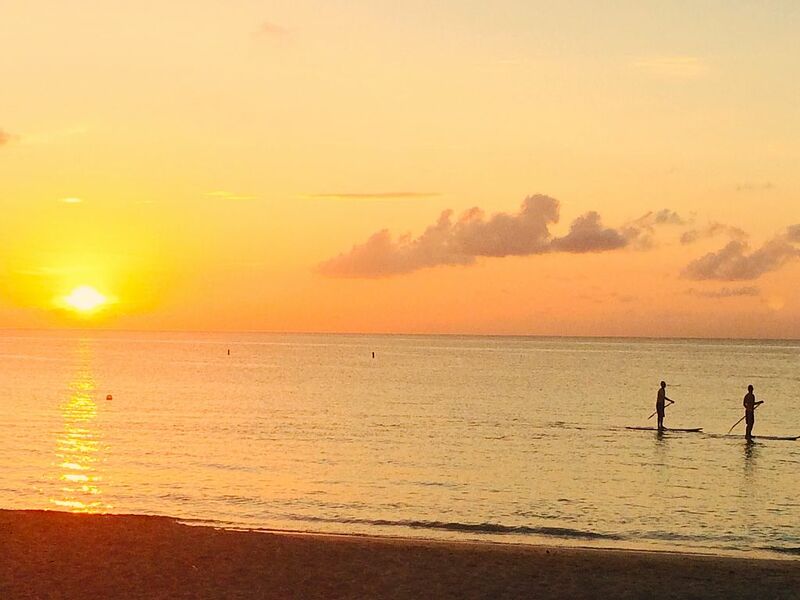 Go paddle boarding at dusk. Great place for a family vacation! ★ ★ ★ ★ ★ Awesome! 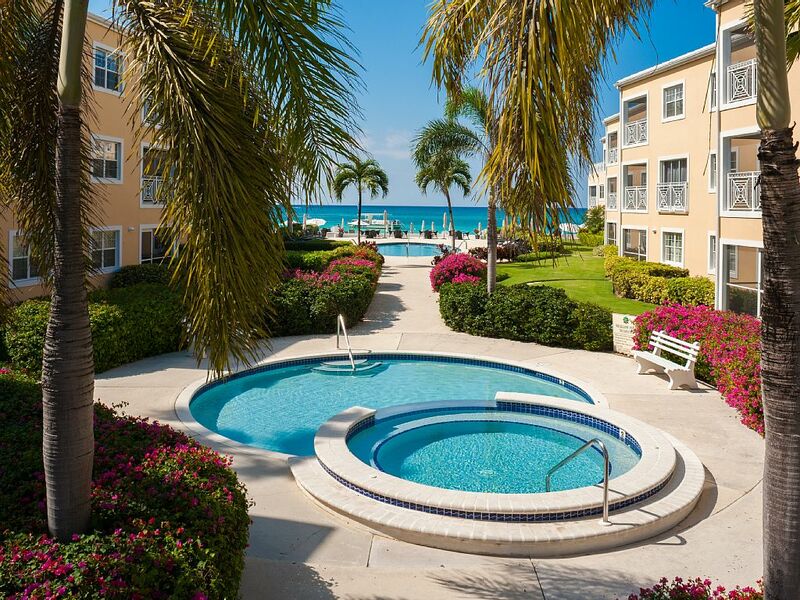 Regal Beach Club Unit 624 is a great location with awesome views, accommodations all rolled into a clean property that is well managed. We will stay there again for sure! The pictures you see from the property on the website are just the way it looks when you show up. Ildi, the on-site property manager was thre to greet us and went through the entire unit with all the information we would need. We were a group of 6 adults, 4 of whom had previously been on the island and 2 newbies. 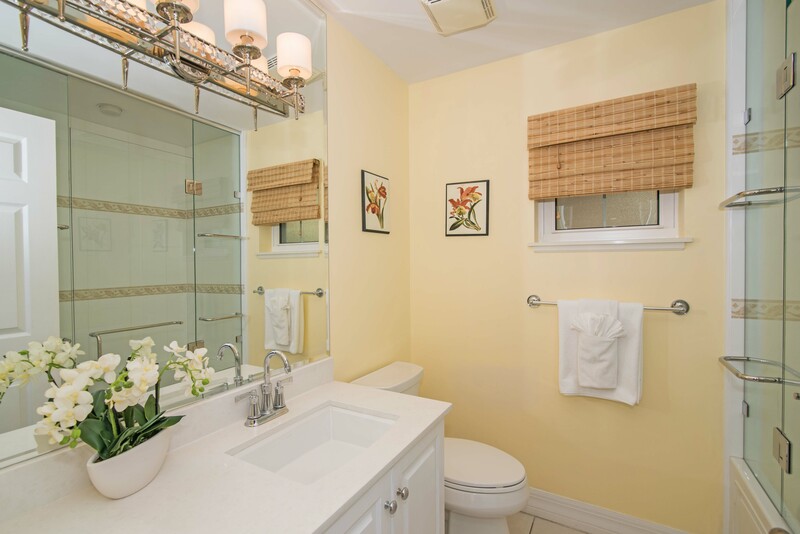 The property was beautifully appointed, clean and had all the necessities. the ample amount of towels was even impressive. Having coffee on the screen-in lanai and then seeing the beautiful sunsets was awesome. Since we had been to the island on previous occasions, we were completely comfortable with the location on SMB. The activity at tehe neighboring Marriott and Red Sail watersports was not much of an issue. We rented a van for the week and always had a spot to park. The consensus of the group was that we hope this unit will be available for our next trip, since there would be no reason to look elsewhere. I can't say enough about our time here. The view was breathtaking. Place was super clean and comfortable. We cannot wait to get back there. 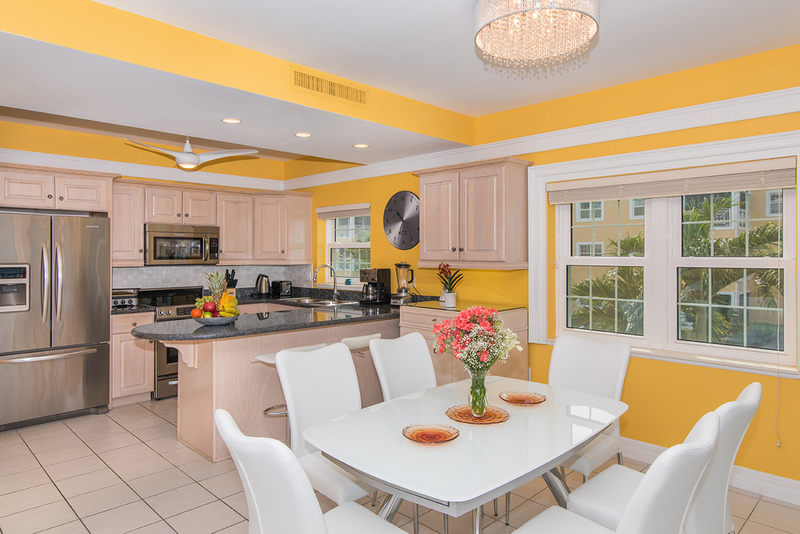 My family recently stayed 8 nights at the Regal Beach #624 and we were extremely impressed with this condo. The condo was well maintained, excellent decorating, stocked with many items (coffee filters, water floaties, sand toys, snorkel, cooler, shampoo, conditioner, hair dryer) so you didn’t need to bring all this along with you. There is daily maid service. Loved the screened in porch. Perfect view to watch the cruise ships come in and out of Georgetown. You were so close to the beach that could you hear the waves. You are that close to the beach. We have stayed at condos at Westins/Marriotts and thought we’d miss the hustle and bustle of a large hotel. We didn’t at all. If you wanted that hotel feel, you could walk over to the next door Marriott for coffee, music, breakfast and snorkeling. Unlike the Marriott and other large hotels, you never had to get up at 6am to save a chair at the beach. You could come out at 1pm and still find chairs to sun in. The water is the clearest I’ve seen and the white sand is cool and soft. Great for walks up the beach to the Ritz to reload my cocktail. The condo is close to downtown, Camana Bay for shopping, close to the 258 restaurants on the island, Kirks and Fosters for shopping. Enjoyed our Stingray City, Starfish Point, Rum Point snorkeling trip, and loved our beginning scuba dive to 30 feet. Saw turtles, lobster, harpoon and many colorful fish. I highly recommend Living the Dream Scuba. Liz is the owner and took great care of us. 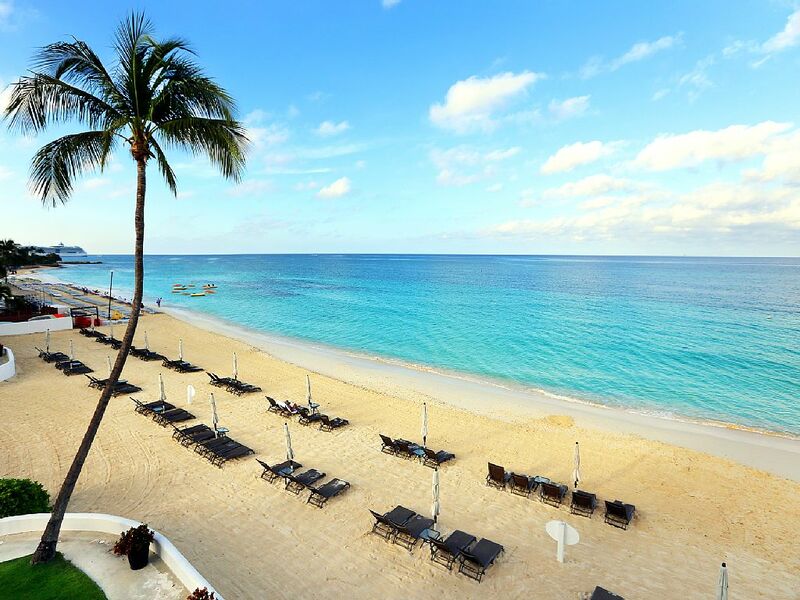 Grand Cayman has perfect weather, relaxed vibe, friendly people, great restaurants, fun water activities. It is also the safest island in the Caribbean. I want to extend a big Thank You to Ildi-the property manager. (The other half of the Petra/Ildi team). She was very timely with getting us what we needed, had great recommendations, and made our trip one of the best trips our family has been on. We can’t wait to come back and enjoy this beautiful condo again. Our family stayed in the condo in early March of 2017 and couldn't have been happier. 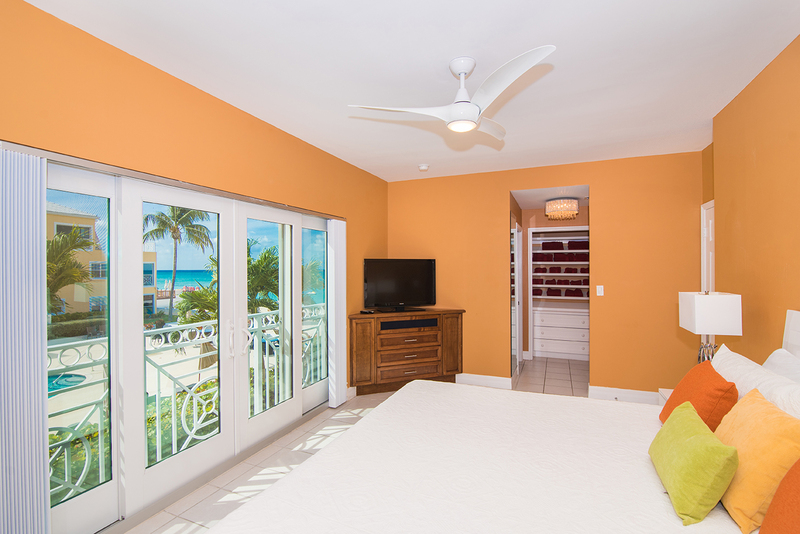 Amazing location overlooking seven mile beach with plenty of space for the 4 adults and 3 kids we had with us. We were out at the beach or pools every day. At night there were plenty of restaurant options in walking distance. We will be back. Great property, great location! Would come back in a minute! 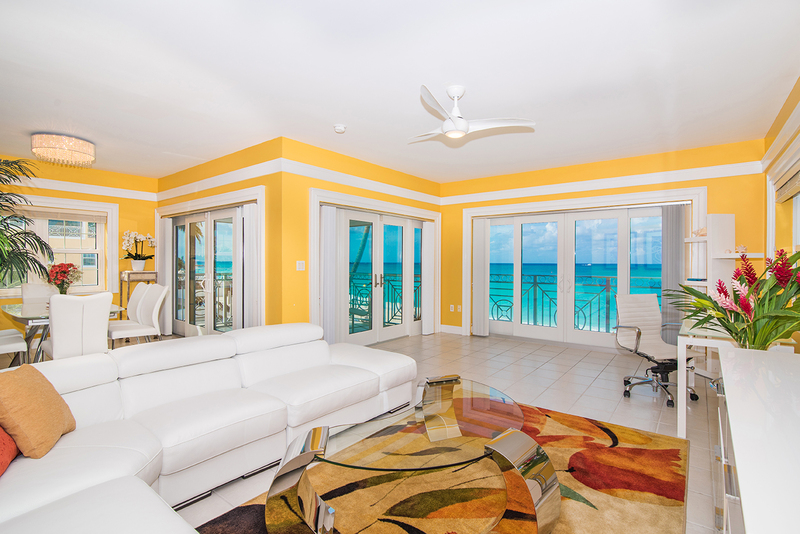 My family and i just returned from our week long trip in Grand Cayman and stayed at this "amazing" condo. The property and accommodations, surpassed our expectations, VERY clean, well maintained, beautifully decorated and met all our needs for a fantastic stay. Petra was wonderful and always willing to help make our stay a " home away from home" . The location was perfect, close enough to Georgetown, grocery stores and restaurants. The beach and view from the condo was perfect and it was so nice to just walk out our door to the beach and relax on the lounge chairs. This was our second trip to the island and we already looking forward to going back even though we have only been home a few hours. We would definitely stay at the condo and resort again. Petra thank you for sharing your home and paradise with my family. Awesome Villa with Incredible Customer Service! This truly spectacular villa awaits the next lucky guest. Our family had a fantastic time staying at Regal Beach Club. From the moment we stepped onto the property, Petra--the property manager--greeted us with a warm smile and anticipated our every need providing great tips on local restaurants and fun attractions. The villa was absolutely stunning, very well appointed, and had everything we needed for a totally carefree stay--from shampoo to cooking spices, to plenty of beach towels, rafts and more! The location was also perfect being close to Georgetown, Camana Bay, a number of great local restaurants and the grocery (yes--we opted to shop for ourselves as opposed to taking Petra up on her offer to have groceries brought in and Kirk's has absolutely everything you may want and need). But the highlight was the incredible beach and the breathtaking views from your living room, screened porch and master bedroom. A beach that not only has pristine white sand and crystal clear water, but some of the best snorkeling just feet within the water. The Marriott next door added a nice touch with their live music that we could enjoy and great bar to grab a drink, but trust me--they were all wishing they were staying at the "pretty yellow condos next door." Thank you Petra for a wonderful stay! You can count on us being back again. 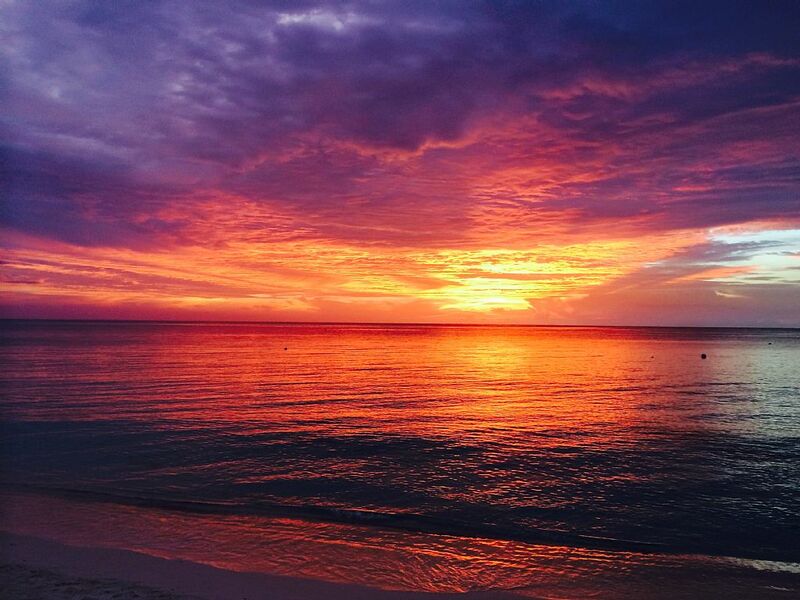 We just got back from a 5 night stay in Grand Cayman. The condo was fabulous - so pretty and so comfortable! It had all the space we needed and was well stocked with all the essentials needed on vacation. We loved the screened in porch and spent a lot of time there looking out at the ocean while visiting with our family. It was one of the most relaxing vacations we have taken in a long time. Petra, our property manager, was quick to respond to all of our questions during our stay. We had the grocery store deliver groceries and our kitchen was stocked when we arrived. I would come back to this beautiful condo in a heartbeat and would highly recommend it to all. 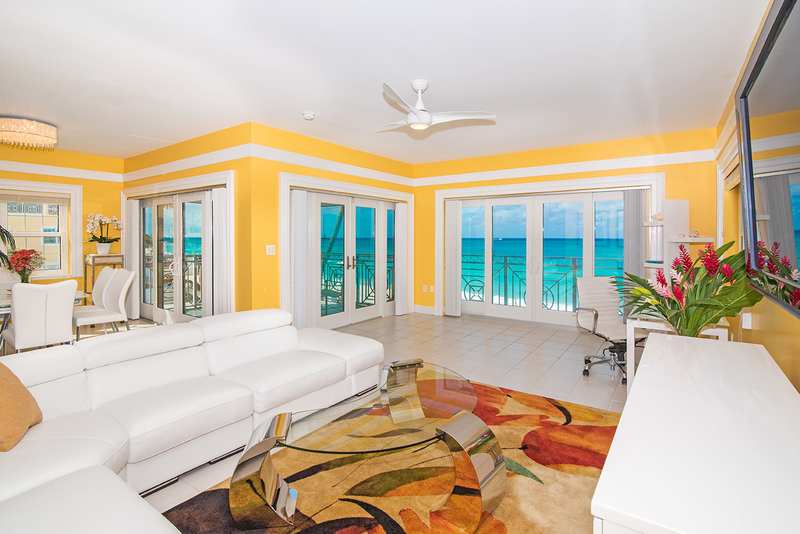 The Regal Beach #624 unit is stunning and right on the beach. It has three large bedrooms. The master overlooks the pool and the other bedrooms are great as well. Bed's are very comfortable. 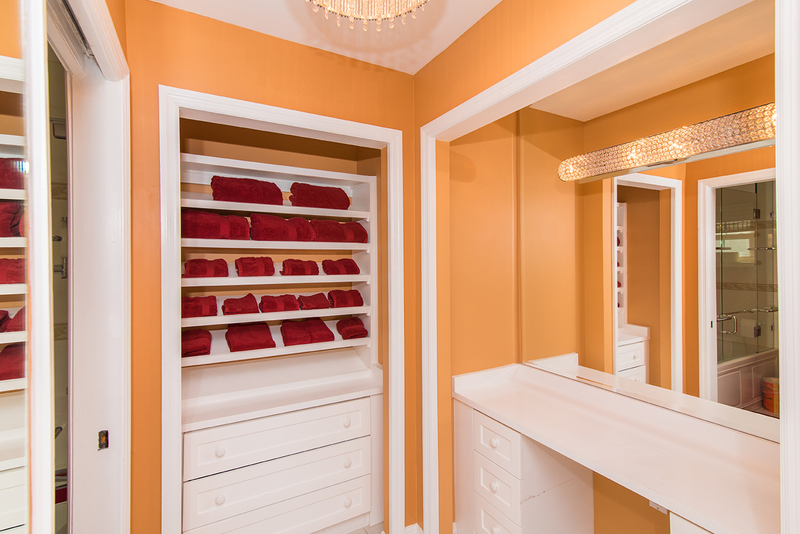 The bathrooms are not huge, but there are big closets and a nice make-up / dressing area in the master. 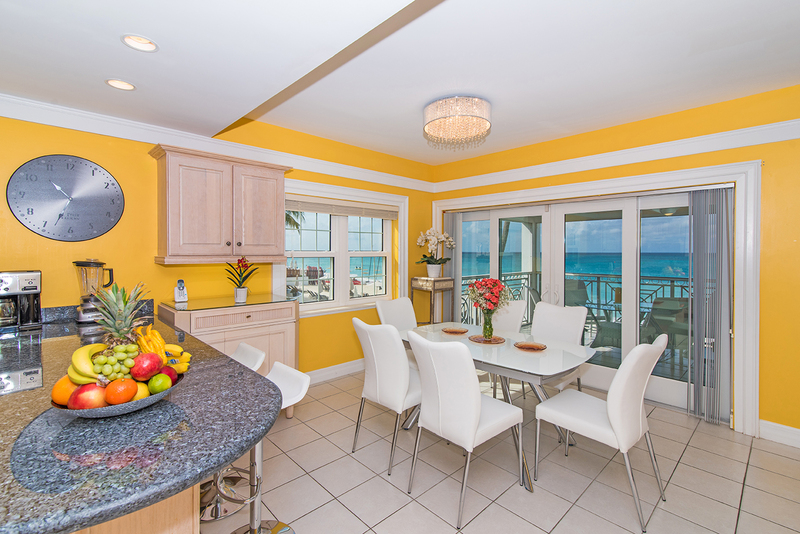 The kitchen, dining and family room are combined into one large area with beautiful 180 degree views of the beach and sunsets. Unit is on the second floor and has a nice screened in porch facing the ocean. 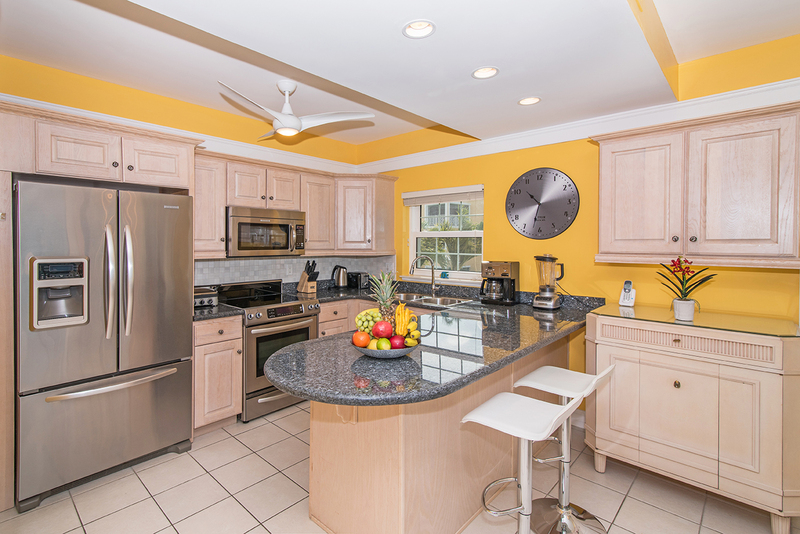 The unit is freshly re-done and has first class appliances, granite counters etc. The unit is stocked with beach towels, boggie boards and floats. 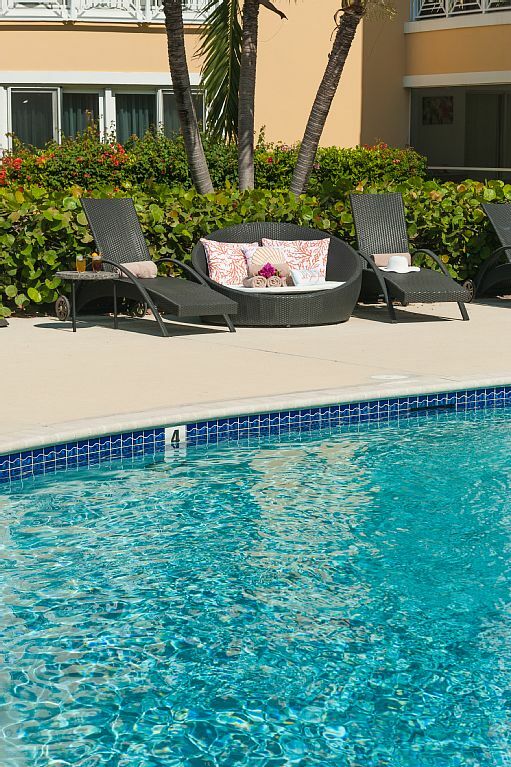 All of the pool areas and outdoor spaces have been updated and the furniture at the pool and the beach are perfect. The beach itself in clean and wide and the water is chest deep 100' out. We were there during peak spring break season and it was never crowed at the pool or beach due to the low total number of units. Location on Seven Mile Beach is very good and close to most things, including coffee shops, restaurants and Caymana Bay (newly developed mixed-use retail/restaurant area). Red Sail Sports is right next door (at the Marriott) if you want and water sports activities (jet ski's, hobbie cats, kayaks etc.). Their is good snorkeling 100 feet away. The owner's are lovely and live in the building next door. Petra went out of her way to make us feel welcome, suggest the best spots to eat and explore on the island, and to make sure the unit was completely to our liking. She checks in on you without being overbearing and everyplace she suggested was outstanding. Overall, it is one of the best vacation spots we have been to and we look forward to coming back. The Regal Beach #614 unit was everything it was promised to be. 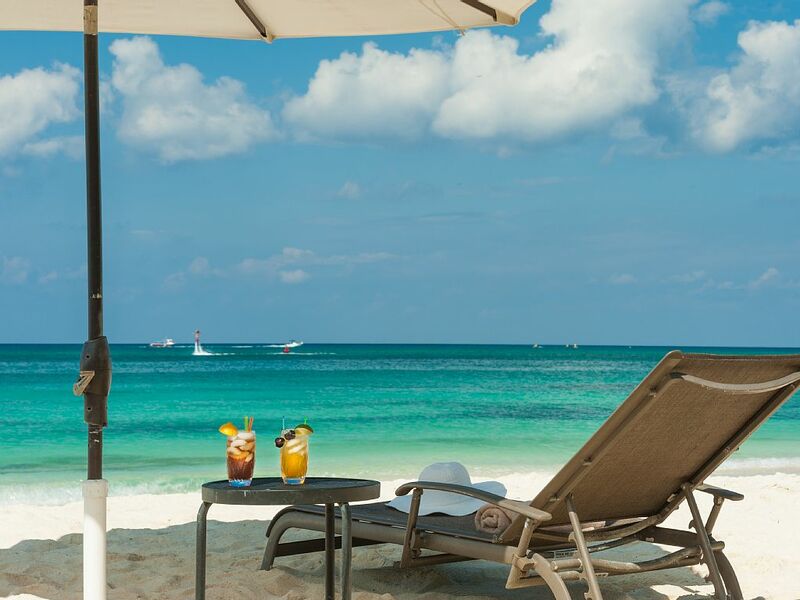 You have a private beach with access to all the amenities of the Marriott located next door. Restaurants all within walking distance. Wonderful view with screened in porch (no bugs). Great internet and TV. 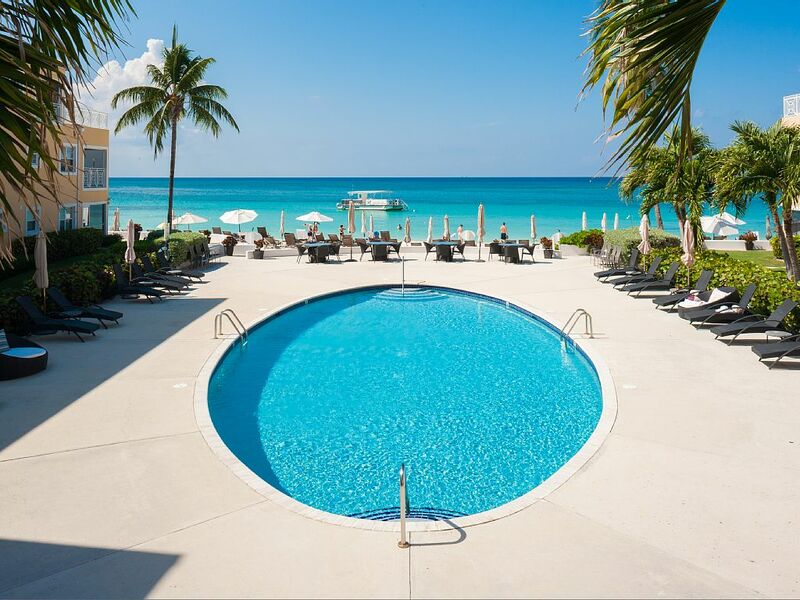 We will definitely stay here again on our next Cayman trip. The condo was everything we needed for a wonderful vacation with the family. Perfect setting and friendly, helpful staff. Couldn't have asked for anything better! This condo was perfect for our family of 5 adults and a one year old. The open, flowing floor plan made for easy living and sharing of time and space. A crib, high chair, and stroller were provided, which was much appreciated. We used the laundry room multiple times. Laundry detergent was provided. Pool noodles, a couple of snorkel masks, and a boogie board were used most days.The kitchen is more than adequate and clean, although only salt, pepper, and paper towels were provided. We bought our own olive oil, and spices, then left them in the condo for the next guest. Dishes and glassware were all good quality. Knives are in need of sharpening, but this is a common problem when traveling. 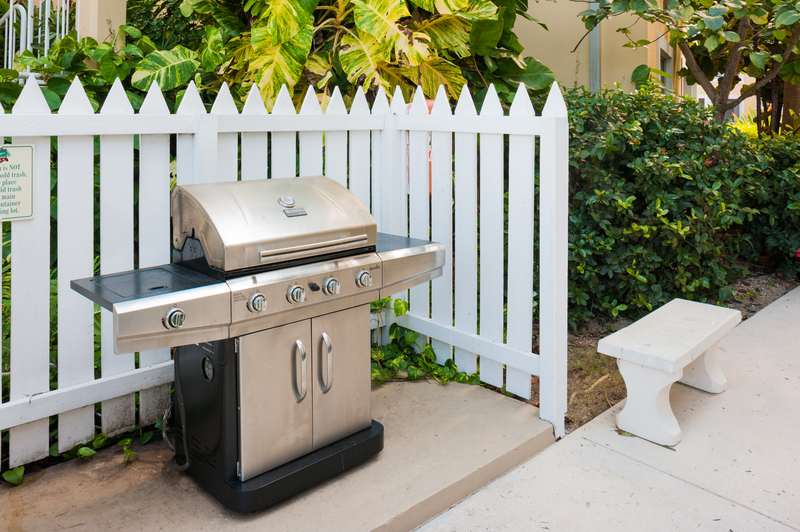 I may add a knife sharpener to my suitcase next time.An outdoor grill is shared in the common area near the pool. We grilled fresh snapper and wahoo, purchased daily from a local George Town fisherman. A real treat! The grocery store is located less than 5 minutes by car.The best part of this condo is the close proximity to the sea, and the windows on all sides. We were lulled to sleep by the sound of waves each night, and by day we threw open all the windows and doors in order to enjoy the breeze and sound. It was amazing!We snorkeled right off our beach and were able to see a sting ray, as well as many different fish. Also went to Eden Rock to snorkel, but that wasn't much better than our own spot, at least on the day we went.Only minor negatives: occasional night time noise coming from the pool area, off the main bedroom. Sea weed left on shore after a wind storm. (Mother nature took the sea weed back to sea the next day. )Our stay was fantastic, and we hope to return another year! Excellent in all respects! From start to finish a superb stay. 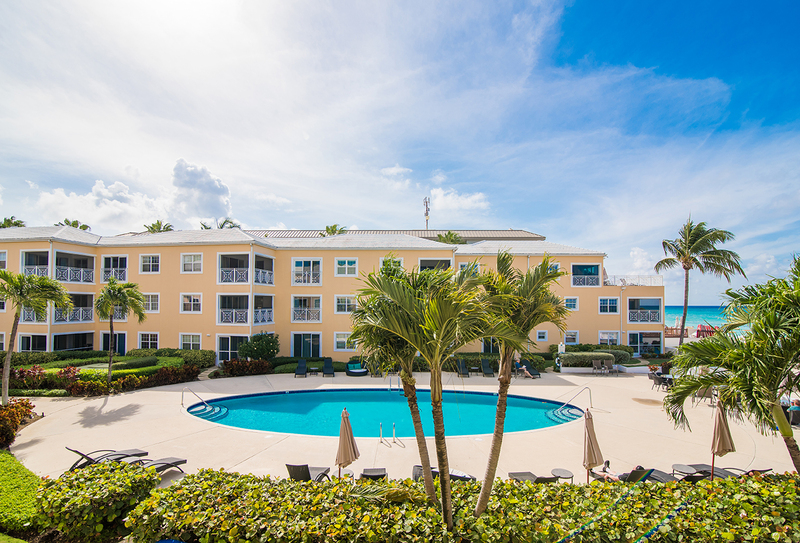 Beautiful place, best situation of any unit at Regal, location in Cayman and 7 mile beach is perfect, and the property is impeccably maintained and run by very friendly, smart folks. Regal Beach Club #624 - Outstanding! My son, daughter, her finance and I arrived in Grand Cayman on Thanksgiving Day and when we opened the doors to unit 624 we were beyond thankful. My children are in their 30's & I'm a senior citizen so the range of our needs are broad, but the core of what we were looking for in a vacation: great water views, privacy, large common area, full kitchen, easy beach access, nearby restaurants and entertainment----were spot on! It was my third time to visit the Island, but my first time to rent a condo. It was a great decision. The property management was terrific, the grounds impeccable and daily housekeeping a plus… Literally, it felt like home, only with an astounding view of the Caribbean! We loved this condo. 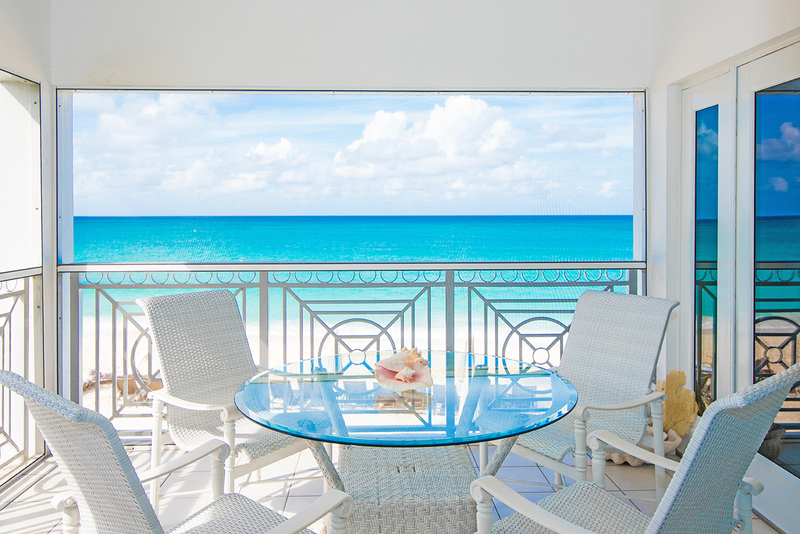 Best were the views from the ocean front sliders, looking directly into the azure waters of the Caribbean Sea. A most relaxing trip, walking the beach, reading, snorkeling and amazing food. Outstanding amenities, immaculately clean and thoughtful and attentive manager. Enjoyed every moment! 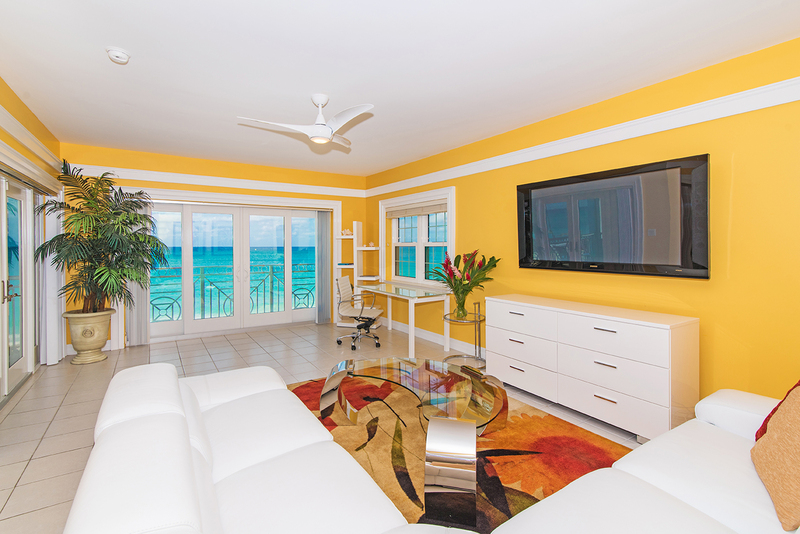 Perfect property for a family vacation on 7 Mile Beach. The entire complex is very well maintained with on site security. The condo was terrific. Overlooking the beach, it had water views from all the front windows. The condo is very well maintained; clean, comfortable and nicely decorated. The management company was outstanding to work with. Excellent communication throughout the entire process, they made it very easy and seamless. Overall - not sure how it could have been better.